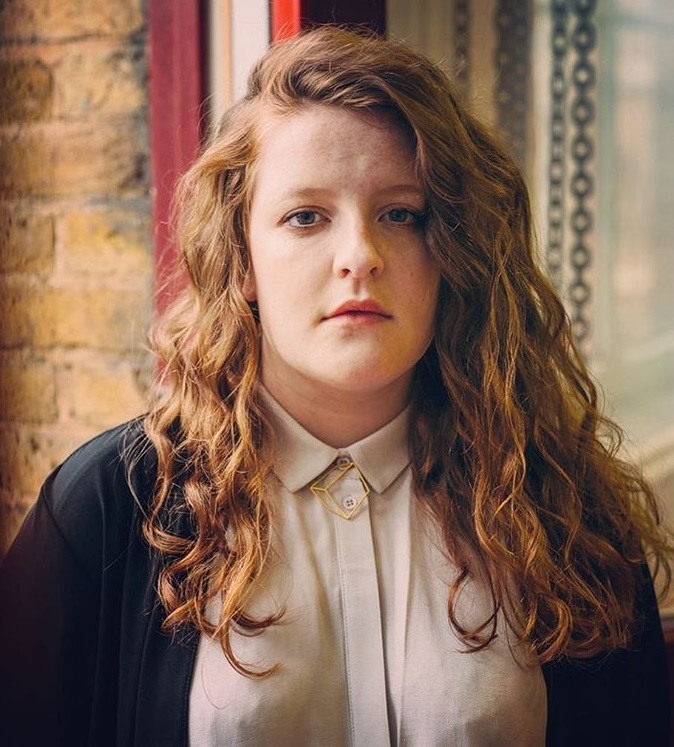 Frances has teased a new collaboration with Jess Glynne. “Not a bad spot for a few days of writing with a group of crazy talented people!! Thank you @jessglynne ❤️,” the British singer/songwriter posted to her Instagram profile on Friday (September 22, 2017). Born Sophie Cooke, Frances released her debut album “Things I’ve Never Said” earlier this year via Cookie Records and Capitol Records. That collection also spawned contributions from Greg Kurstin (“Say it Again”), Steve Fitzmaurice (“Don’t Worry About Me”) and Mojam Music (“No Matter”). Having previously co-written Karen Harding’s “Open My Eyes;” Frances has also penned songs on the next projects by fellow recording artists Sam Smith, Meghan Trainor, Liv Dawson, Ella Henderson, Sody, and Kara Marni. Meanwhile, Glynne’s second studio collection and follow-up to 2015’s “I Cry When I Laugh” is expected to arrive later this year via Atlantic Records. The still-untitled collection boasts further songwriting alliances with Jin Jin (David Guetta), Kamille (Bebe Rexha), Carla Marie Williams (Craig David), Wayne Hector (Birdy), Sam Romans (John Legend), Talay Riley (Keri Hilson), Jamie Scott (Niall Horan) and Ed Sheeran (Anne-Marie). On the production front, Glynne has worked with TMS (Zak Abel), Steve Mac (Pink), Cass Lowe (Nick Jonas), Toby Gad (Beyonce), Starsmith (Paloma Faith), Jonny Coffer (Kiesza), Bastian Langebaek (Jessie Ware), Grades (Nao), Knox Brown (Emeli Sande) and The Electric (Mabel McVey).